Next Friday, 20 September, is the date that the new iPhone goes on sale, and Telstra today released its pricing plans for the iPhone 5C. Note that the price per month listed below includes any handset cost to be repaid over the 24 months of the contract. At the time of writing, the yellow colour in the iPhone 5c is out of stock. 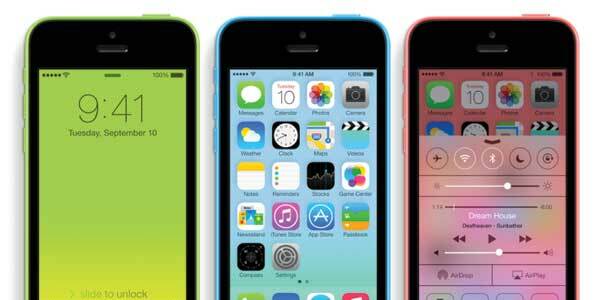 If the top of the range new iPhone is more your style, here’s Telstra’s iPhone 5s pricing plans, and read more about the features of the iPhone 5s and iPhone 5c.